Creating apps for your business just got easier. 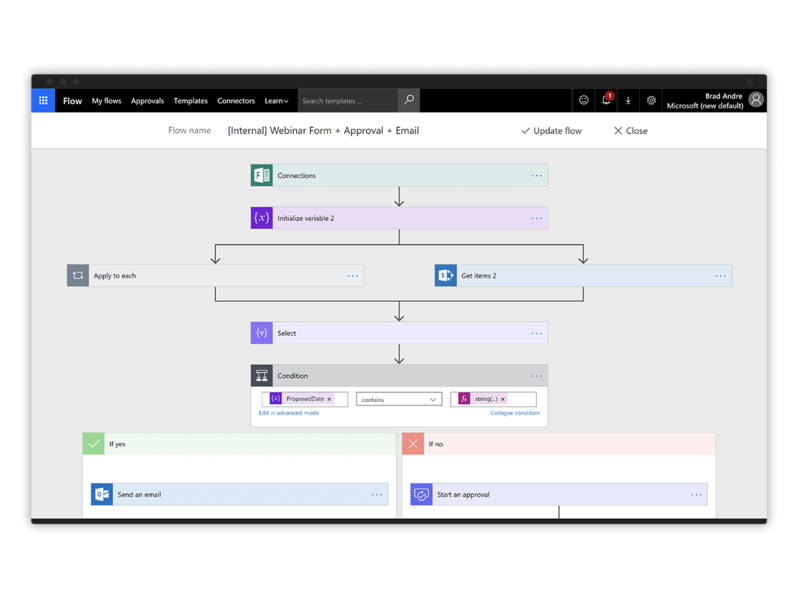 A powerful, point-and-click approach to app building makes it easy for anyone familiar with Microsoft Office to customise and extend Dynamics 365 and Office 365 and build a new category of apps. Build visually stunning apps that take advantage of device capabilities like cameras, GPS, and pen controls, run on any device, and are completely customised for your business requirements—all without writing a single line of code. Keep users on track and ensure data consistency across your organisation with multi-stage business process flows. Create a flow to have everyone handle customer service requests the same way or require approvals before submitting an order. 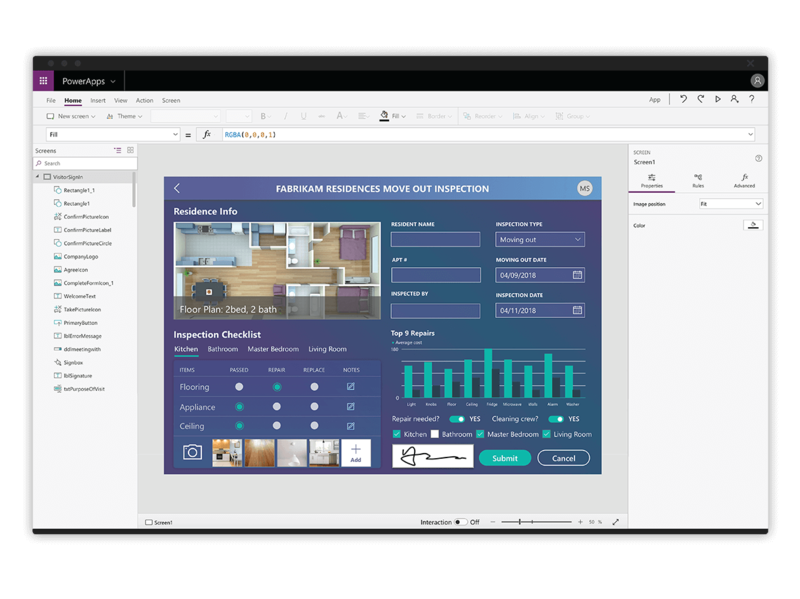 Create flows for common business scenarios using a rich template gallery, and then easily customise them to meet your needs through an intuitive graphical editor. You can also start from scratch using the same editing experience and build complex flows that include parallel branching, conditional logic, and loops. Results are for a composite organisation based on interviewed customers. 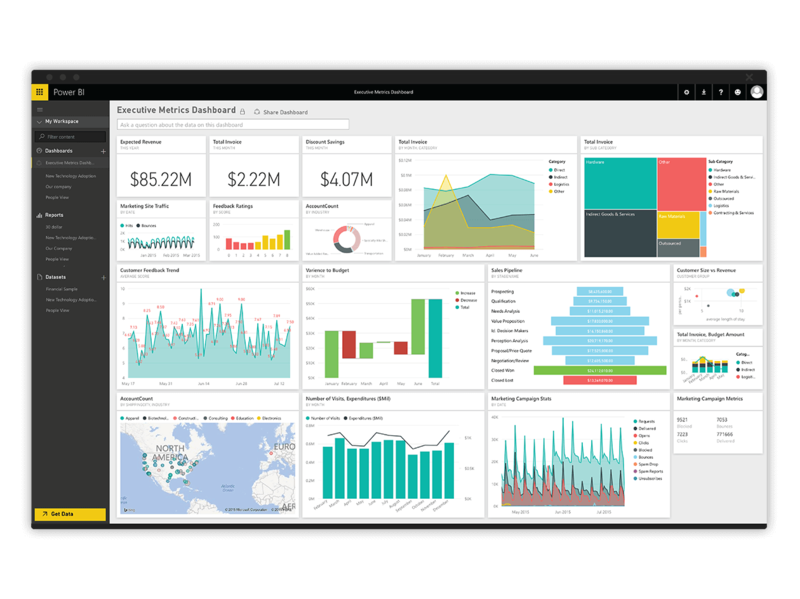 The Total Economic Impact™ Of PowerApps And Microsoft Flow, a commissioned study conducted by Forrester Consulting, June 2018. 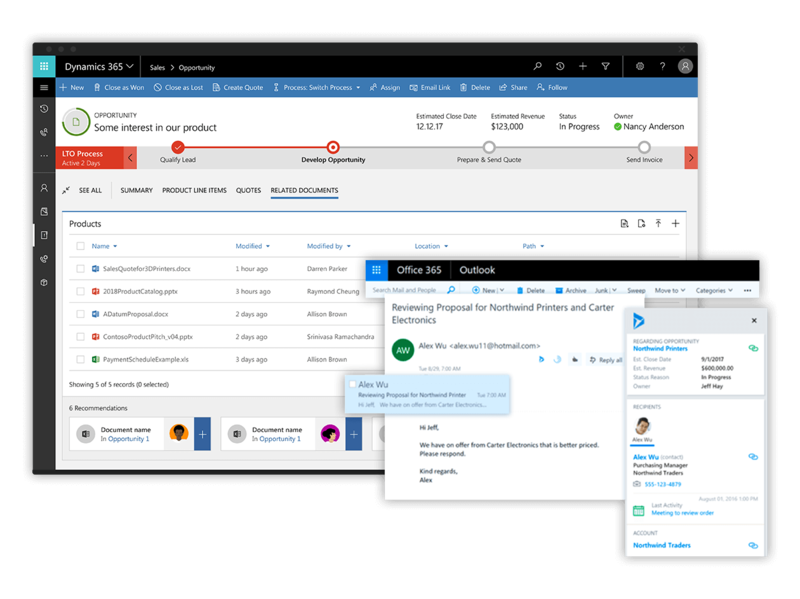 Make Office 365 and Dynamics 365 your own with powerful apps that span productivity and business data. Customise and extend SharePoint Online, use PowerApps with Microsoft Teams, build apps on Dynamics 365—one platform, unlimited opportunity.